NEW! 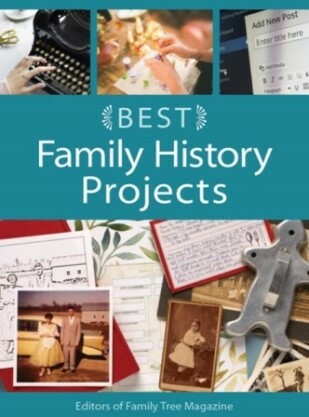 Family Tree Magazine: Save 20% on the Best Family History Projects eBook with promo code FAMILY20 – CLICK HERE! Regularly $25.99 USD each, you pay just $12.50 USD each when you use promo code SPOOKYSALE at check out! And don’t forget this sale also applies to the new DNA Boot Camp Bundle! 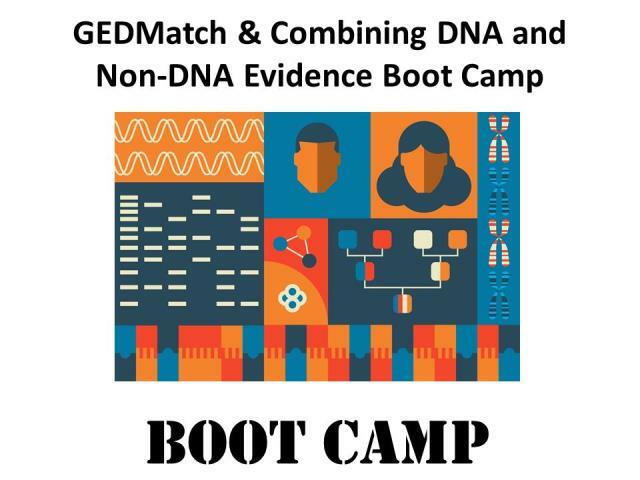 You get all 8 recorded DNA Boot Camps from 2017 and 2018 PLUS you’ll receive the recording of the upcoming GEDMatch & Combining DNA and Non-DNA Evidence boot camp materials once they are released on November 19th, 2018! Regularly $199.99 USD, you pay just $99.99 USD with promo code SPOOKYSALE – click HERE to save! Regularly $14.99 USD each, you pay just $7.50 USD each when you use promo code SPOOKYSALE at check out! 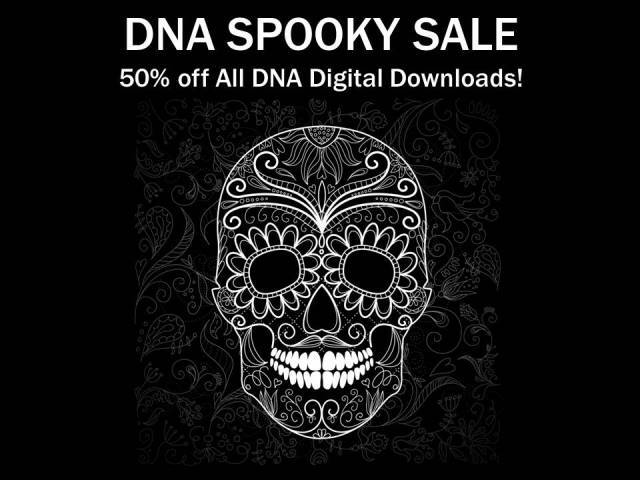 And don’t forget this sale also applies to the Midwest DNA Bundle! You get all 5 recorded Midwest DNA Boot Camps at one low price! Regularly $79.99 USD, you pay just $39.99 USD with promo code SPOOKYSALE – click HERE to save! 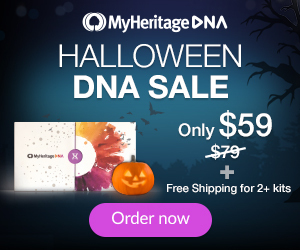 Visit http://hackgenealogy.com/features/store/ and use promo code SPOOKYSALE when you check out. Remember, this sale is valid through Wednesday, October 31st, 2018. 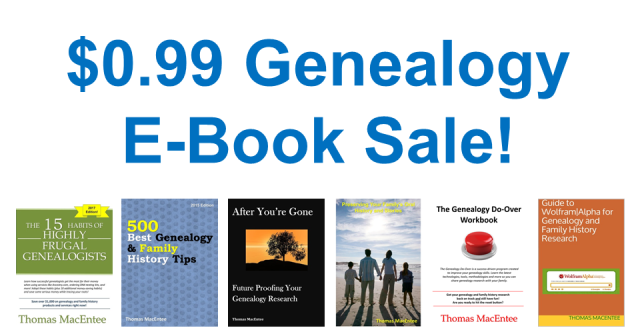 Save up to 86% on Genealogy E-books by Thomas MacEntee – Only $0.99 USD each! Now is your chance to stock on any of 12 titles by genealogy educator and author Thomas MacEntee! You can save as much as 86% with all Amazon Kindle e-books priced at just $0.99 USD! Sale valid through Monday, October 29th, 2018. *Note: $0.99 USD offer does NOT include the print version of The Genealogy Do-Over Workbook available on Amazon. 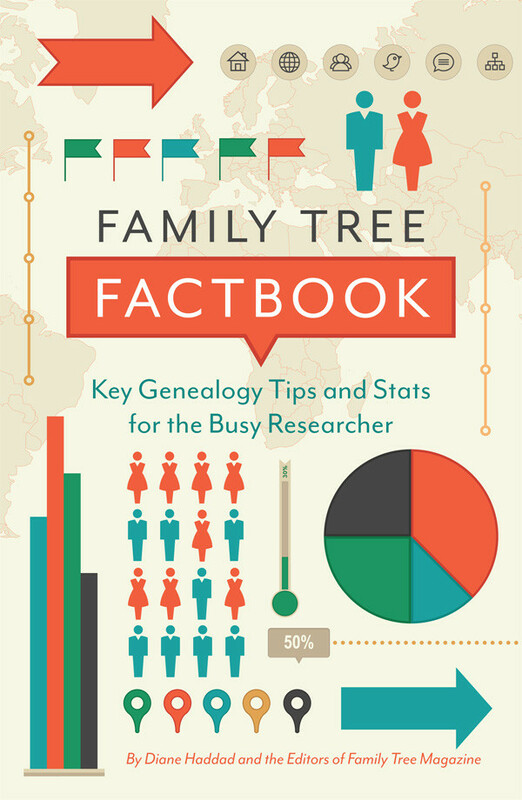 Save an Extra 20% on Family Tree Factbook: Key Genealogy Tips and Stats for the Busy Researcher. 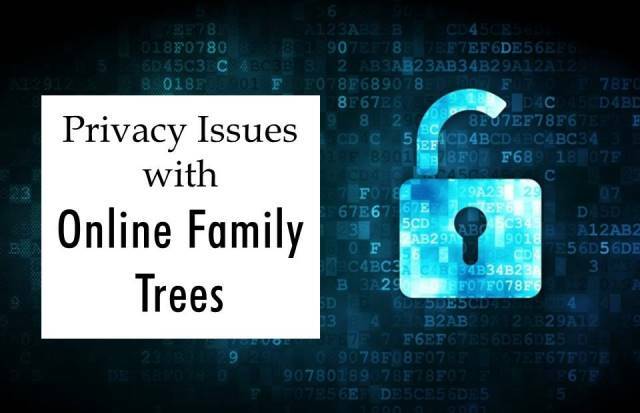 This convenient, time-saving collection of genealogy hacks gathers the best resources, tips, lists and need-to-know facts from the experts at Family Tree Magazine. 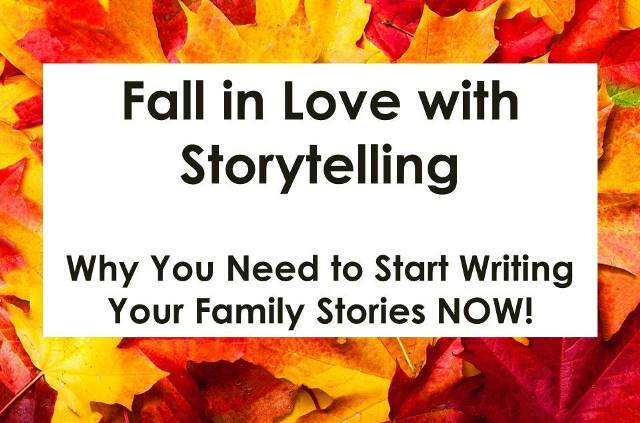 Inside, you’ll find fast facts about a variety of family history topics, such as important dates in US history, the different kinds of DNA tests, and how to use the best genealogy websites. Read my extensive review of Family Tree Factbook HERE! Family Tree Factbook is available in print (click HERE) as well as in e-book format (click HERE). Purchase BEFORE November 18th, 2018, using promo code FACTBOOK20 and save an extra 20% of the sale price! 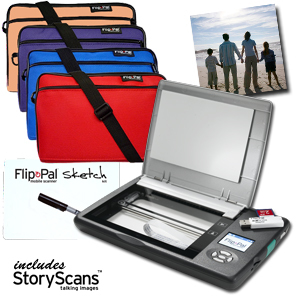 Regularly priced $24.99 USD, sale priced $15.99 USD. now just $12.79 USD with promo code! * Use code FACTBOOK20 at checkout to apply your discount. 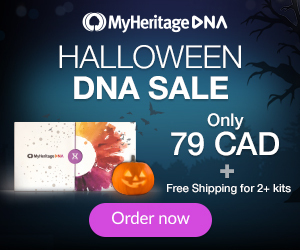 Sale ends November 18, 2018 at 11:59 pm MT. Not valid with other offers. Other exclusions may apply. Save 75% off the print version of Research Like a Pro: A Genealogist’s Guide! 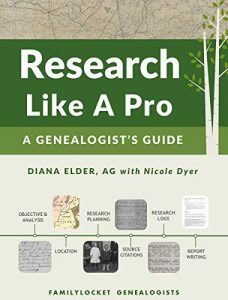 Authors Diana Elder and Nicole Dyer are having a sale on the e-book version of their best-selling book Research Like a Pro: A Genealogist’s Guide at Amazon! Click HERE to read my recent review of this amazing book! “Are you stuck in your genealogical research? Wondering how to make progress on your brick wall problems? Discover the process that a professional genealogist uses to solve difficult cases. Research Like a Pro: A Genealogist’s Guide shares a step-by-step method using real world examples, easily understood by any level of genealogist; written for the researcher ready to take their skills to the next level. Form an objective focusing your research for an entire project. Review your research with new eyes by creating your own timeline analysis. Construct a locality guide to direct your research. Create a plan to keep your research on track. Style source citations, giving your work credibility. Set up a research log to organize and track your searches. Write a report detailing your findings and ideas for future research. Save 30% GEDMatch & Combining DNA and Non-DNA Evidence Boot Camp! Join DNA expert Mary Eberle of DNA Hunters LLC on Saturday, November 17th, 2018 as sge shares her tricks and tips on using the popular (and FREE) GEDmatch program. Mary will also walk you through a case study focusing on combining DNA and non-DNA evidence. The webinars are moderated by genealogy author and educator Thomas MacEntee and Mary Eberle will also answer your questions live during the online webinars.